Ole Gunnar Solskjaer’s start to life as Manchester United’s permanent manager got off to a pleasant start on paper, with the Red Devils securing a 2-1 win over Watford on Saturday. However, the scoreline didn’t tell the full tale, and Old Trafford would agree that United weren’t the better side for most of the game. Watford played with a hunger and penchant for creativity that the home team only fleetingly showed. Both of their goalscoring instances, first through a Luke Shaw through ball for Marcus Rashford and then in the buildup to Anthony Martial’s winner, were the best moments that United had in both halves, often the only ones that were noteworthy. Watford, for their part, spiced up the game in the 90th minute when Abdoulaye Doucoure scored. 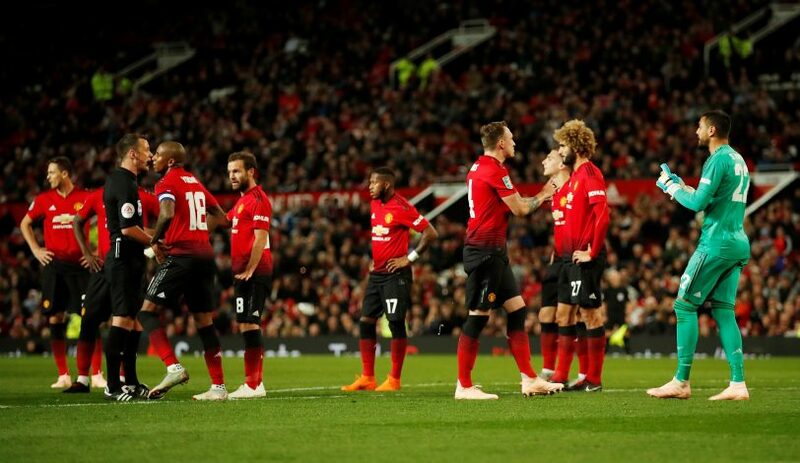 After the full-time whistle, Luke Shaw had choice words about his team’s performance, as he stated: “We made it harder with the way we played. There were times when we weren’t at our best. The former Southampton player went on to add: “I’m always confident when Rashford’s in front of goal, he likes to get in behind, it was a great finish and great composure. Wise words from the youngster, and ones that the squad is likely to pay heed to. If United display a similar start against Barcelona in the Champions League, they are very likely to be punished miserably.